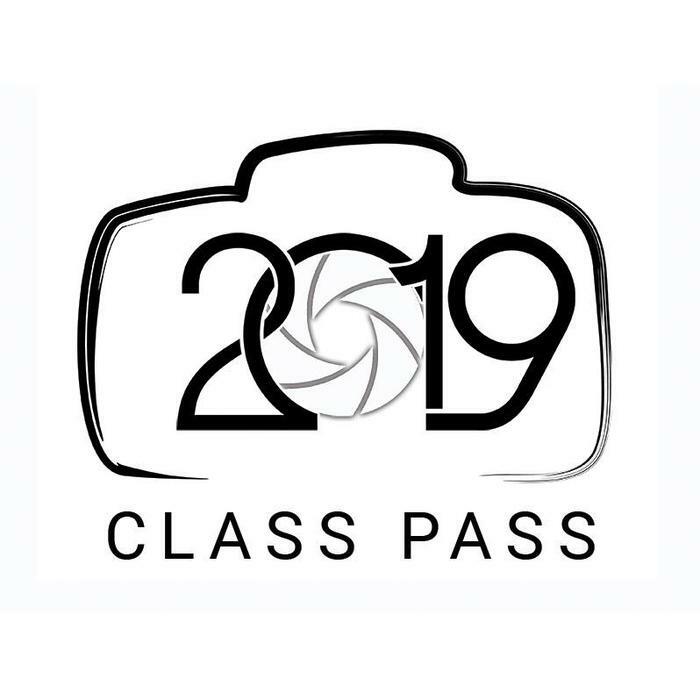 The annual class pass is your ticket to attend all ASAP Photo & Camera classes and field sessions. 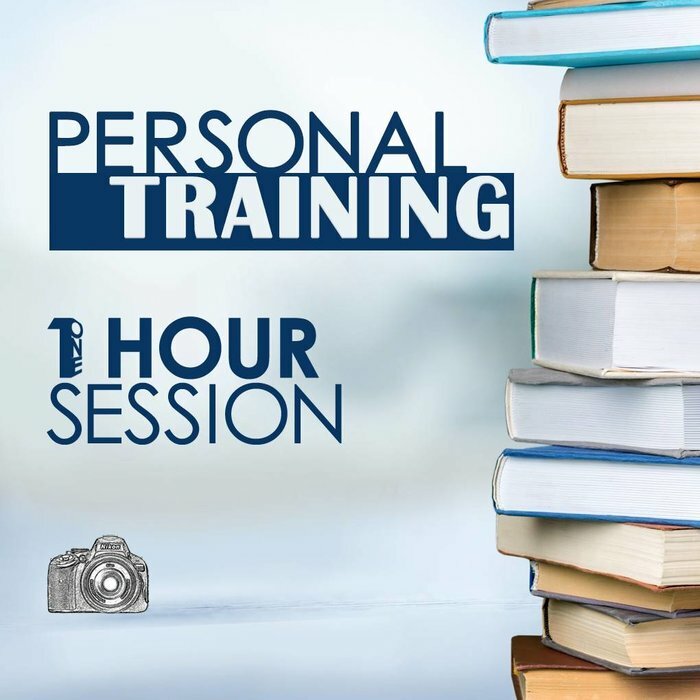 As a bonus, we invite you to use your class pass to book half-price Personal Training sessions with your favorite photo coach throughout the year! Choose from dozens of classes, field sessions and events taught throughout the year. Classes are announced on Facebook, here on our site, and via email in our e-Newsletter. Stay informed on upcoming opportunities by following us on Facebook and Instagram, and in your inbox when you subscribe to our e-Newsletter.